These are the boneless cuts from the deer leg, rump, and topside. 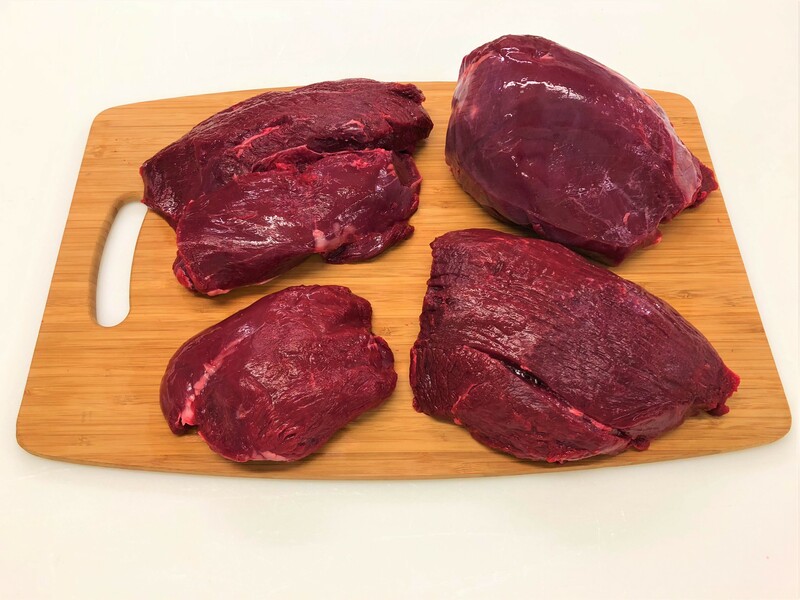 Naturally tender, this venison cut is perfect for making your own jerky. The silverskin has been removed.